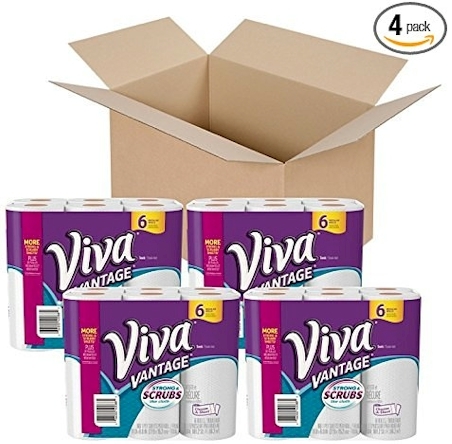 Amazon has got this 24-count Viva Vantage Choose-A-Sheet Paper Towels for as low as $1.00 per roll with free shipping, when you stack a $1.50 coupon with Subscribe & Save discount. If you've never used Viva or Viva Vantage paper towels, you're in for a little treat; they almost feel like cloth and are far superior to regular paper towels (thanks Renee W. for telling me about Viva!). 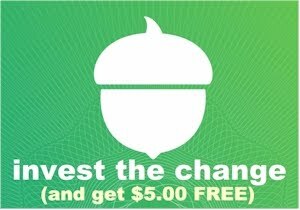 $25.49 - $1.50 = $23.99 ($1.00 per roll) with the 15% Subscribe & Save discount, if you can take delivery of 5 or more active subscriptions in one month. 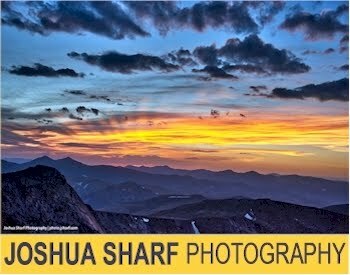 $28.49 - $1.50 = $26.99 ($1.12 per roll) with the standard 5% Subscribe & Save discount.